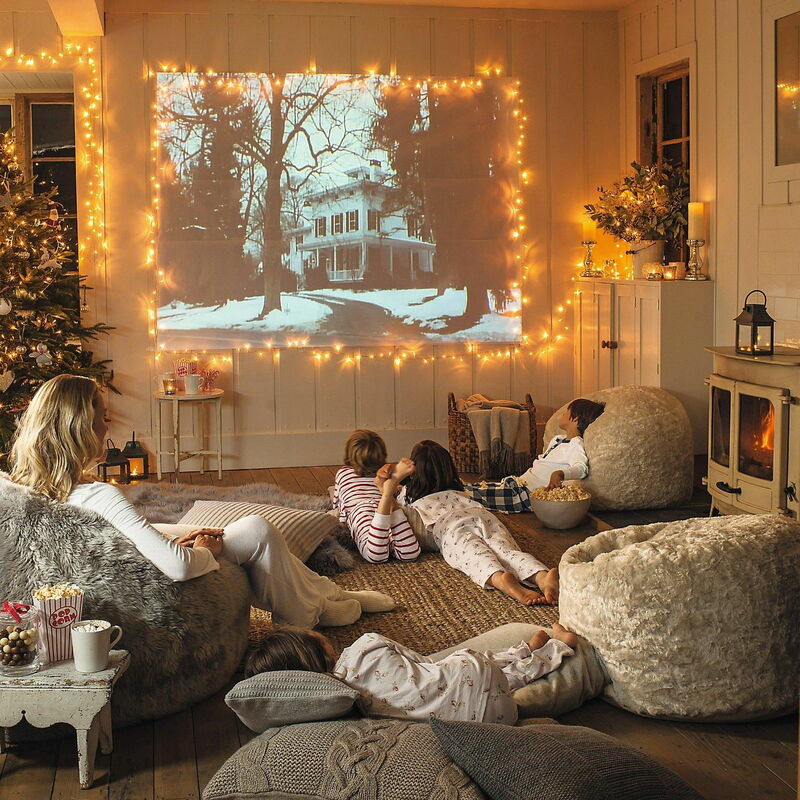 From whimsical lights to draped canopies, here are some smart and stunning ideas to elevate your entertainment room while saving some cash for popcorn! Lucy had Narnia and Pan had Neverland. There’s really nothing like creating your own little sanctuary a.k.a entertainment room that you can retreat to. They’re the homely headquarters for people to relax, unwind, socialise, and recharge in our preferred way; whether with video games, cat naps, books, or even reality TV. We don’t judge! 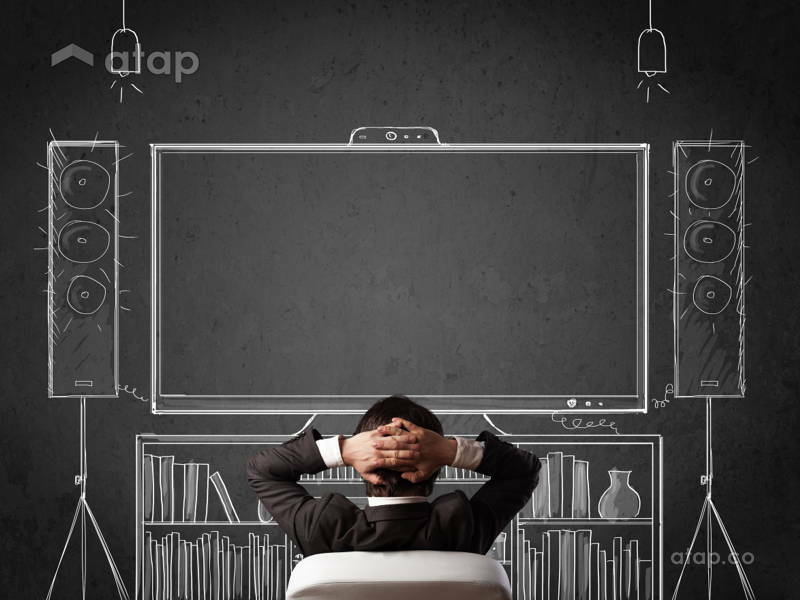 Your entertainment room should be tailored to your needs and address exactly what ‘play’ means to you. We’ve gathered some clever tip and ideas to thrill your inner child. Best of all? 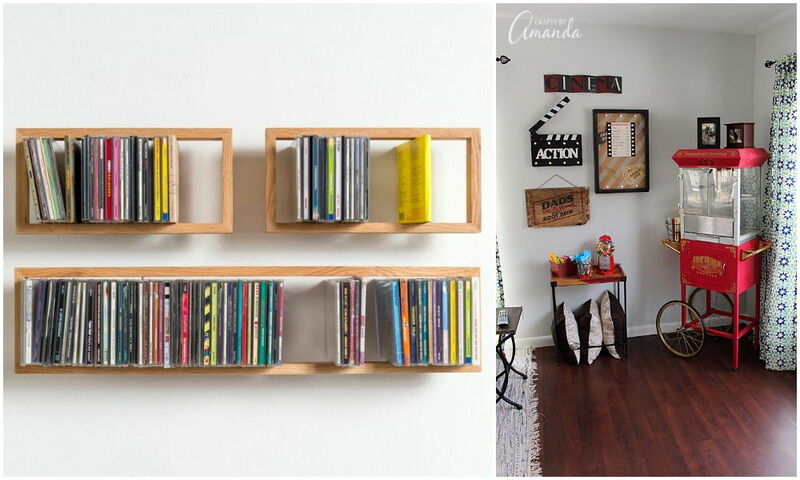 You can easily recreate them in your own home for far less than you imagined. Here’s how. Striking the right ambience is key to creating a room for relaxation, and lighting is key to this. Start off with walls that are painted warm and dark to help the room feel cosy and to prevent light from bouncing off the screen. It should be dim enough to create a cinematic experience, but not so dark that it strains your eyes. You’ll also want to position your lighting so that the room is illuminated indirectly – pointed at the walls or down towards the floor. 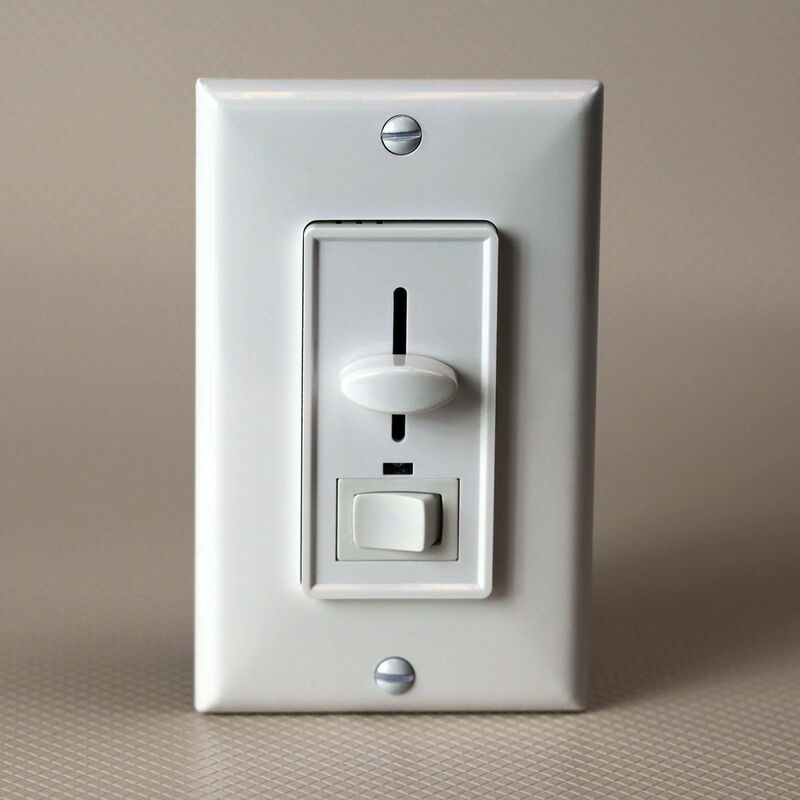 We recommend a dimmer switch to replicate that movie theatre experience, pre and post movie. You can grab one from any local hardware shop, Ace Hardware, or IKEA. 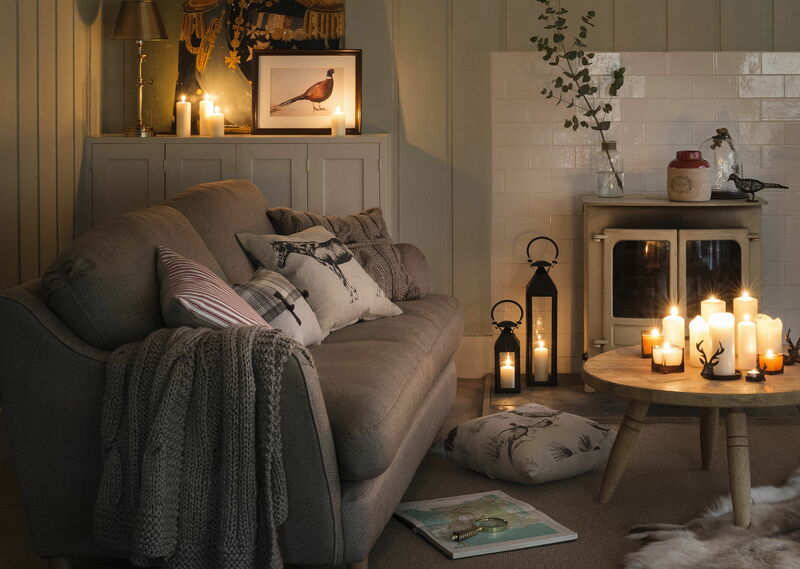 Candles also give off the right kind of warm lighting, with an added cosy feeling, especially with scented ones! 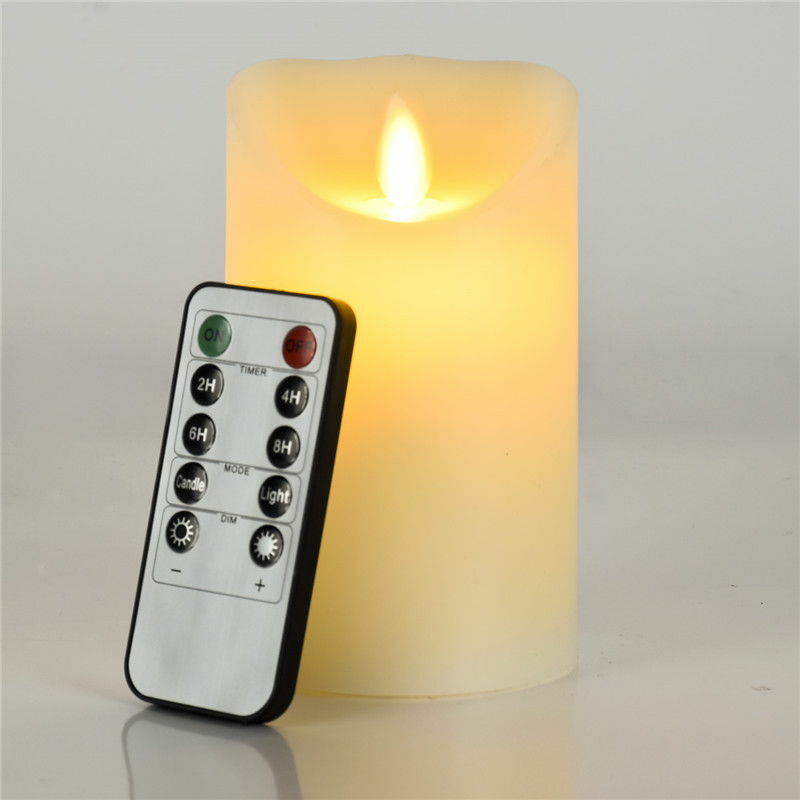 Electric candles are a great alternative that deliver instant zen, sans the fire hazard. And what’s better than moody lighting? Remote controlled moody lighting, that’s what. Fairy lights or lanterns are other whimsical options that are readily available. If you’re really feeling fancy, consider clapper lights, after all, who hasn’t dreamt of controlling the lights with a snap? 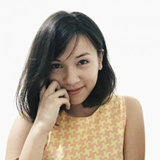 They’re cheaper than you think – under RM50 on Lazada. A decent surround sound system is a must for entertainment rooms. They tend to cost a pretty penny but you can help optimise the acoustics of the room without spending. Sound waves reverberate off hard surfaces easier, affecting audio clarity. If you have wood or laminate flooring; place rugs, pillows, and other soft textures around the room to eliminate the worst of the reverb. 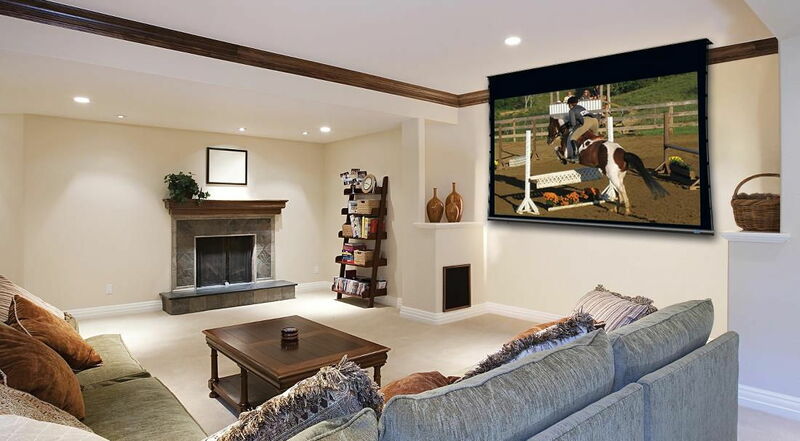 In regards to the movie screen – if you’re pondering whether a LED television is big enough, perhaps also consider the timeless ceiling projector and screen which is always a classic. Beanbags are a playful and irresistible alternative (or addition) to the humble sofa and can be easily moved about to accommodate company in the entertainment room. Plus, they add an air of comfort to the room that’s hard to rival. Pair them with a variety of pillows in different shapes and colours to create a cosy and multidimensional space that oozes relaxation. 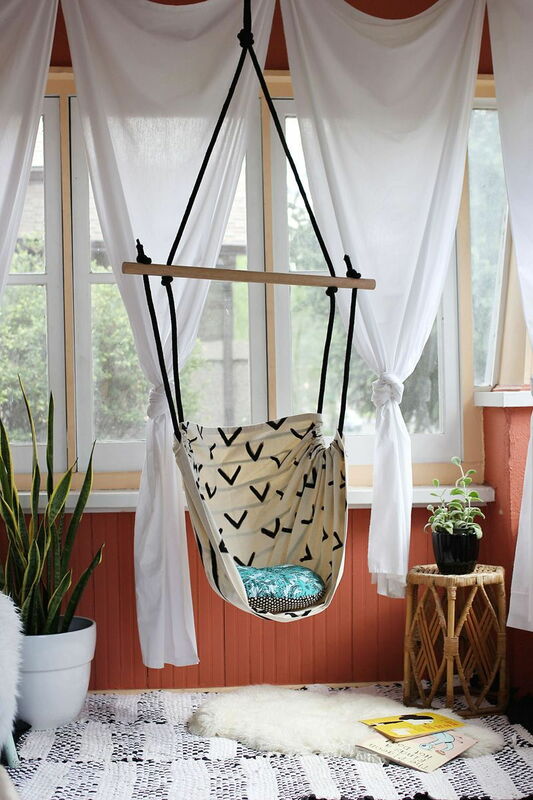 Nothing screams hideaway like swinging in a hammock. While it’s not ideal for watching movies, it’s perfect for napping and reading books. If you’re expecting a large number of guests, you might want to consider building raised platforms so that everyone can see the screen. 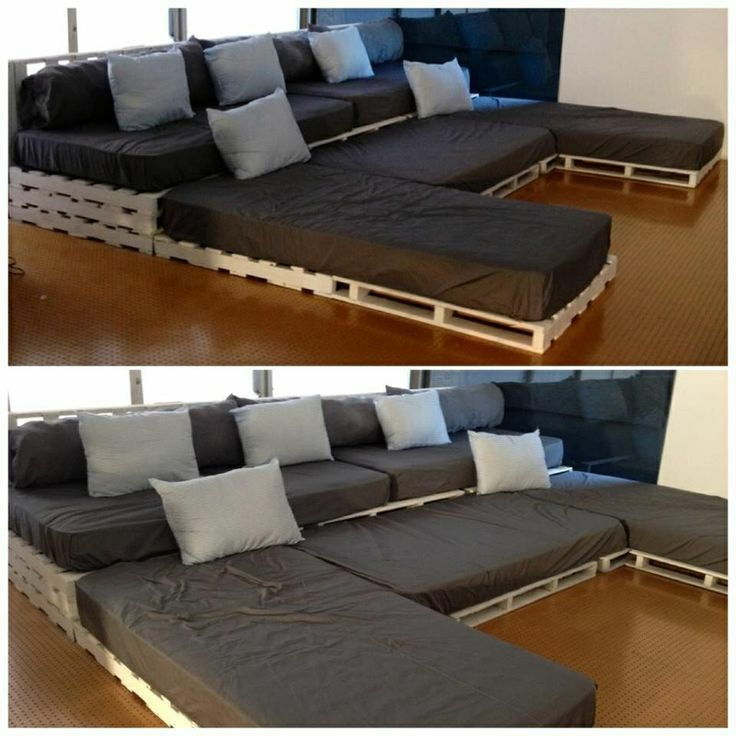 Pallet seating (stacking up old pallets with mattresses on top) is a great option on the cheap. Heavy curtains are great for blocking out light from the entertainment room, to hang on either side of the screen for dramatic effect, or simply to create that snug, hideaway feel. 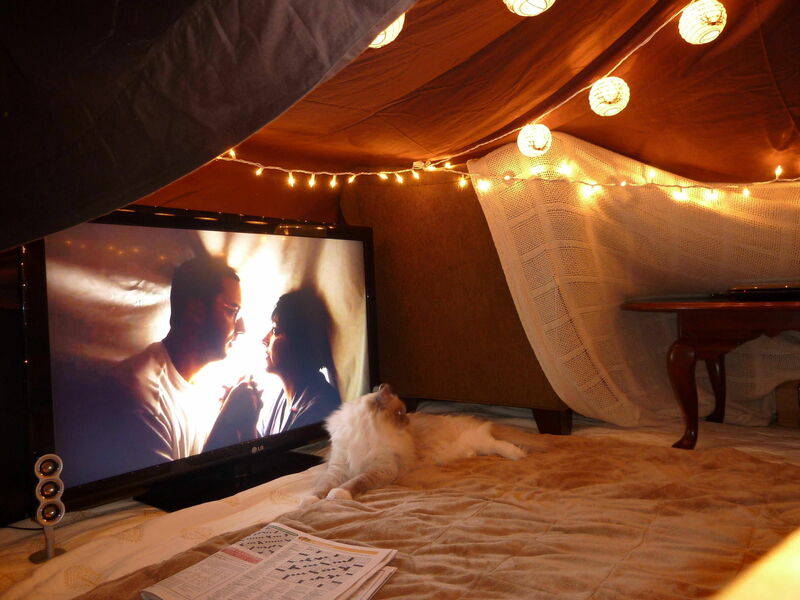 Thrill your inner child by building a variation of an adult-sized fort. It’s the den we’ve always dreamed of! Last but not least, don’t forget the little touches and decorations around the entertainment room that make all the difference. 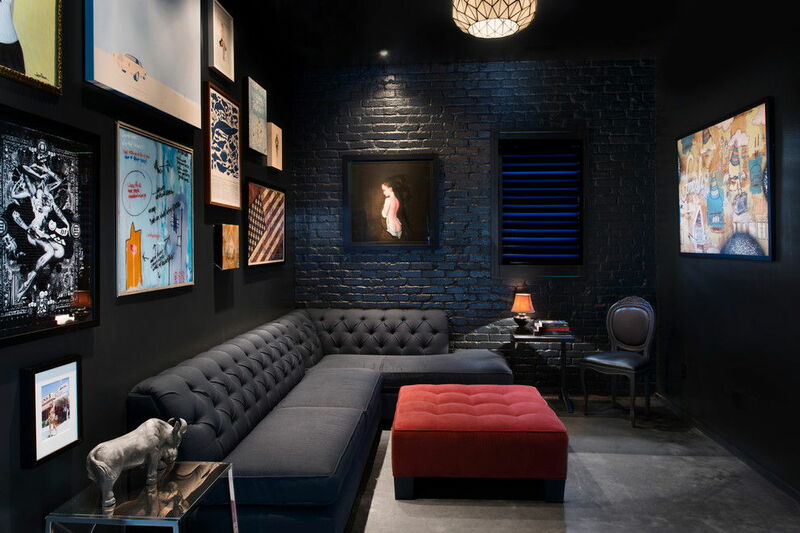 Collect and hang art or even vintage movie posters around the room for added character. Create a shrine to entertainment and fun with decorations and practical additions – these could include a fridge for beverages, a popcorn machine, arcade booths, bookshelves, or display cabinets to store your DVD collection, and movie memorabilia on all corners. …or, hire a professional to design your dream entertainment room; get in touch with Malaysian interior designers.